Lawrence Raghavendra is known for Muni 4(2019)	,Sivalinga(2017) and Motta Shiva Ketta Shiva(2017). Do you look like Lawrence Raghavendra? The actor-director said he wanted to go personally to help in the relief effort but was advised to wait till the rains subsided. The film, which is being produced by Chithirai Selvan and Ravi Devan, will be a bilingual in Tamil and Telugu. 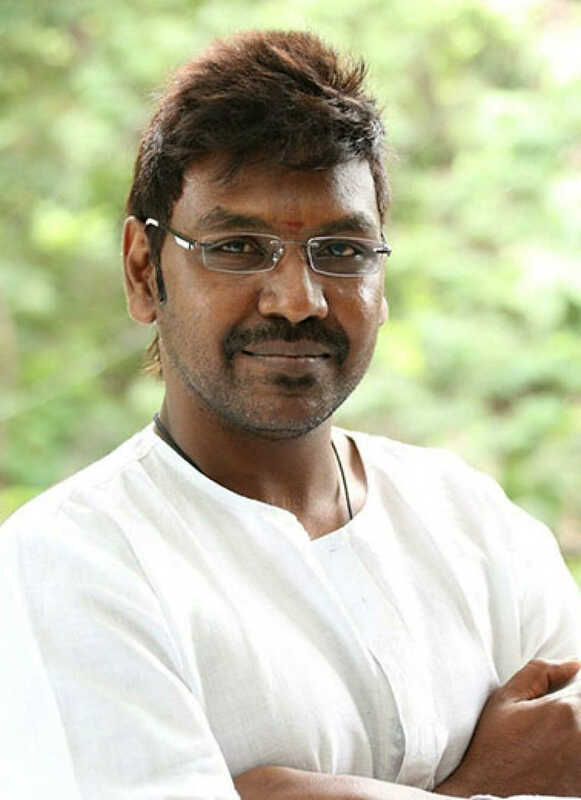 Raghava Lawrence said that he was willing to offer the actress a role in his next movie, if she could prove her acting and dancing skills to him before the media. I declare that I wish to represent "Lawrence Raghavendra"